Wingwalker (OTL140) on Outline Records. release date Jan 15, 2011. 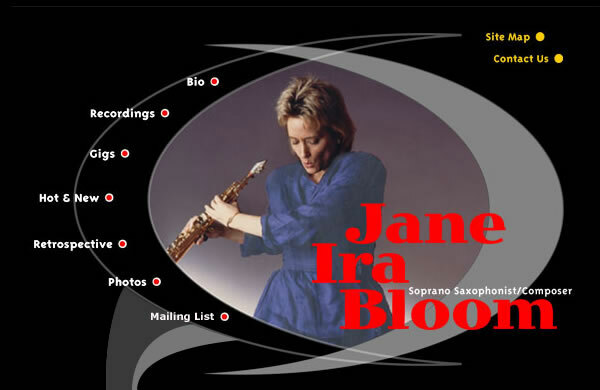 Jane Ira Bloom w/ Jamie Saft, Mark Dresser, & Bobby Previte on ArtistShare. Come and see what it is all about.